Newly available in paperback, this edition is an important volume of international significance, drawing together contributions from some of the leading scholars in the field and edited by a team headed by the acclaimed historian David Richardson. 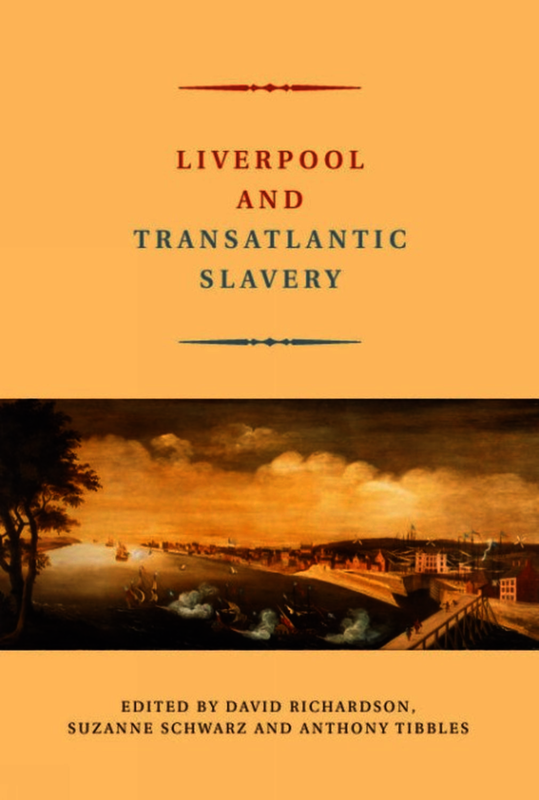 The book sets Liverpool in the wider context of transatlantic slavery and addresses issues in the scholarship of transatlantic slavery, including African agency and trade experience. Emphasis is placed on the human characteristics and impacts of transatlantic slavery. It also opens up new areas of debate on Liverpool’s participation in the slave trade and helps to frame the research agenda for the future. New in paperback, this important volume draws together contributions from some of the leading scholars in the field. The book sets Liverpool in the wider context of transatlantic slavery and addresses issues including African agency, trade experience, human characteristics and the impacts of transatlantic slavery, opening up debate on Liverpool’s participation in the slave trade and helping to frame the research agenda for the future. Anthony Tibbles is Emeritus Keeper of Slavery History, National Museums Liverpool.